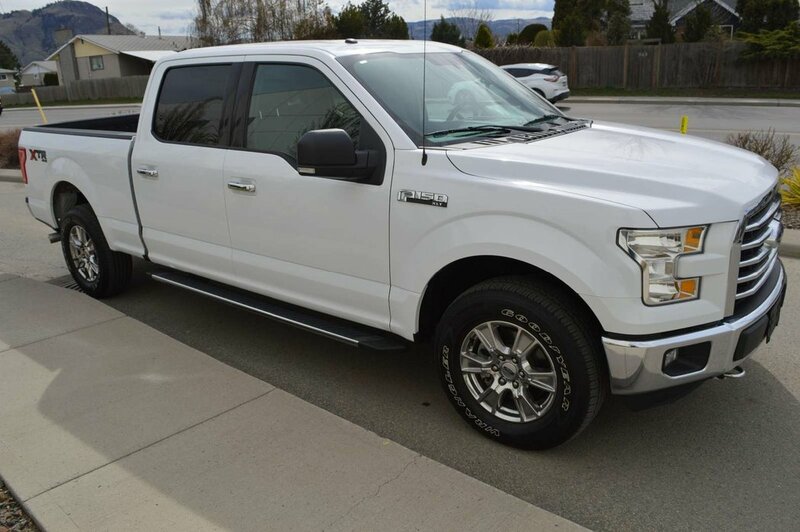 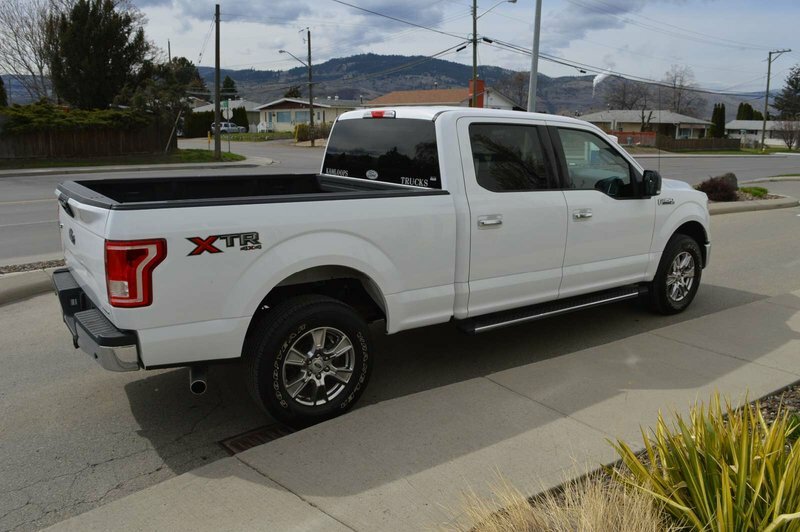 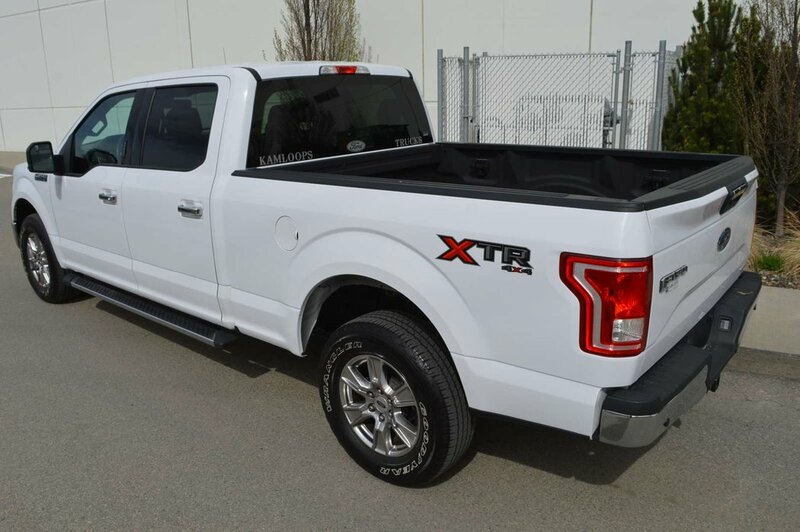 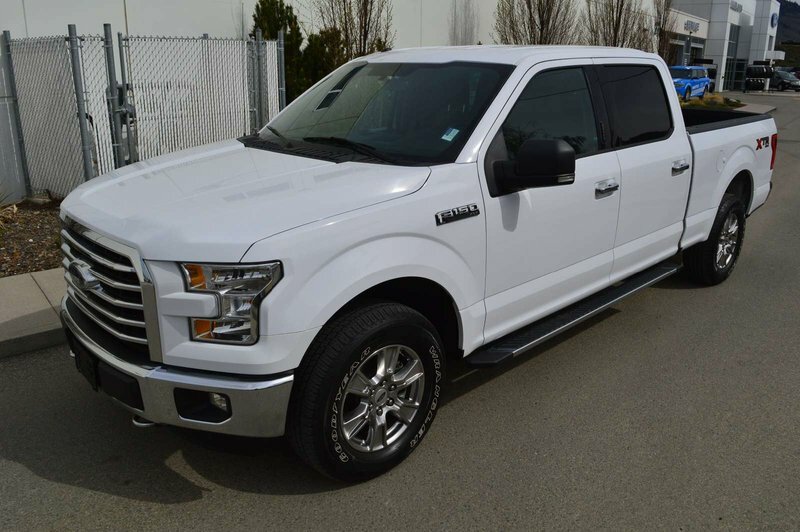 Our award-winning 2016 Ford F-150 XLT SuperCrew 4X4 is proudly presented in Oxford White! 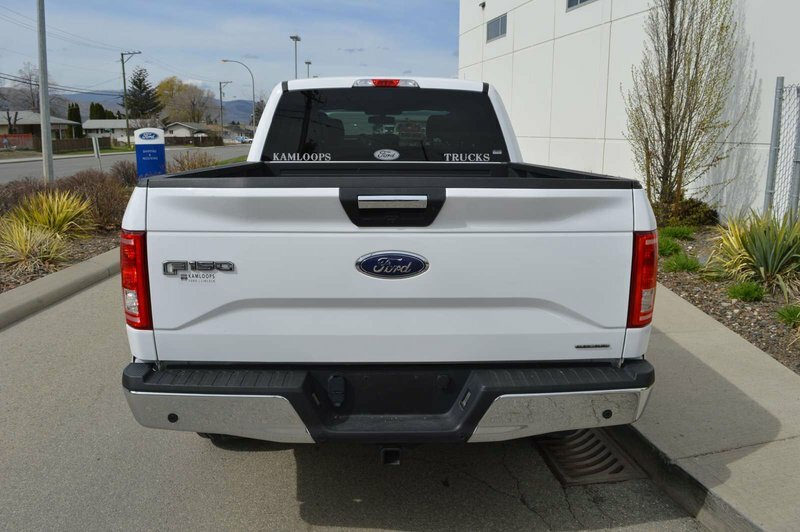 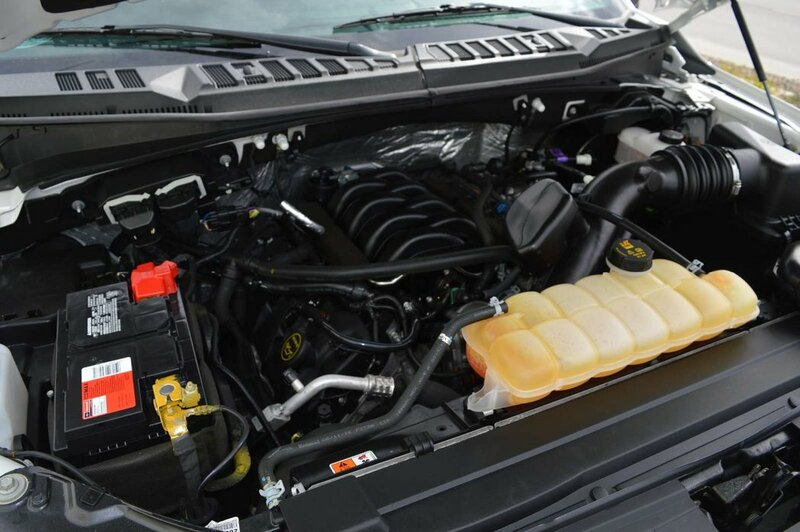 Powered by a proven 5.0 Litre V8 that offers 360hp while tethered to a durable 6 Speed Automatic transmission with Sport and Tow/Haul modes. 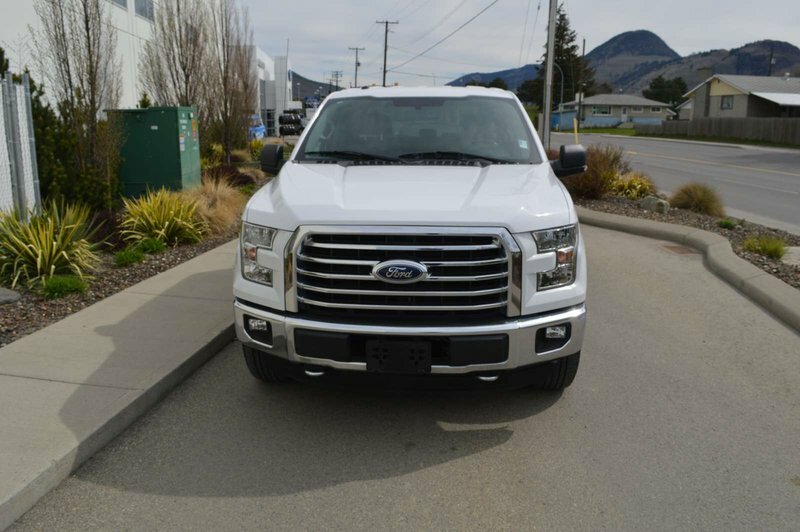 You'll dominate the road with this Four Wheel Drive as it offers incredible towing and payload capacity all while scoring near 11.2L/100km on the highway! 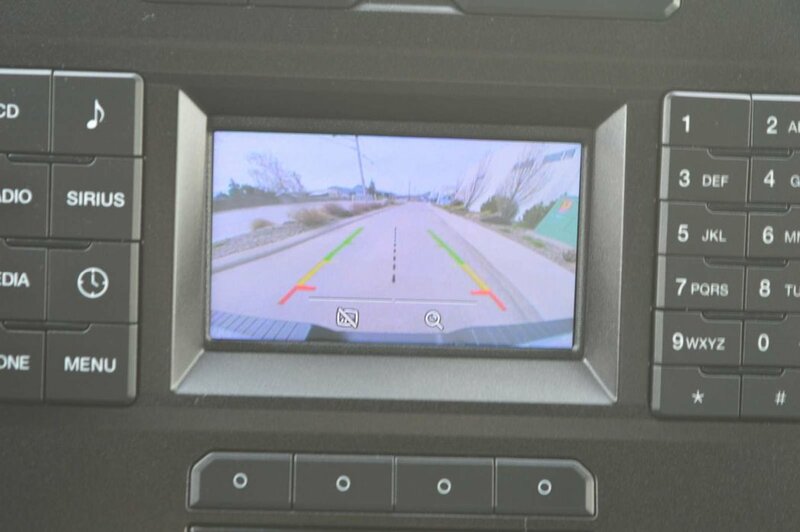 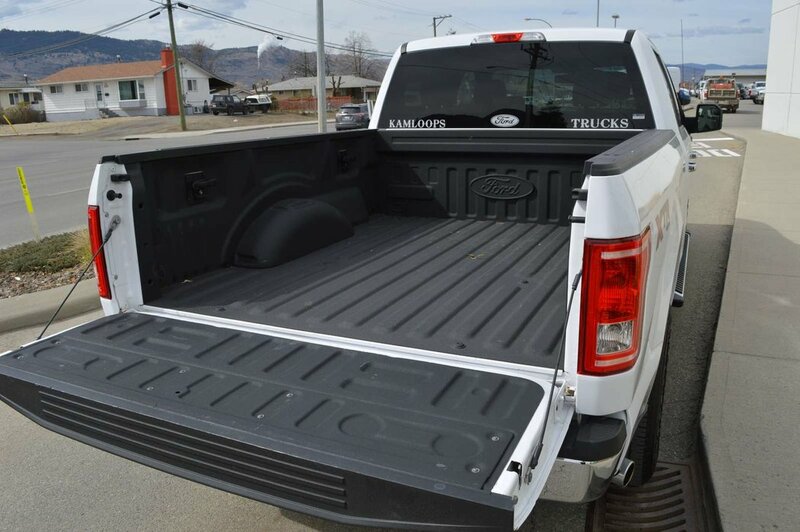 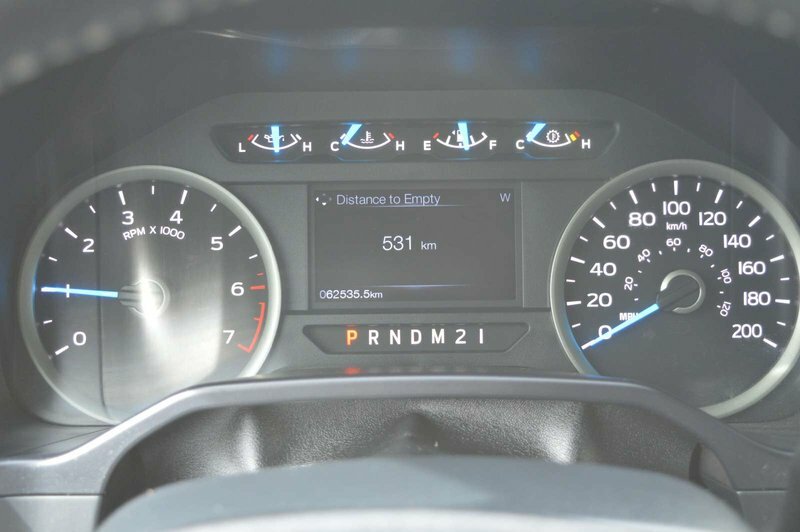 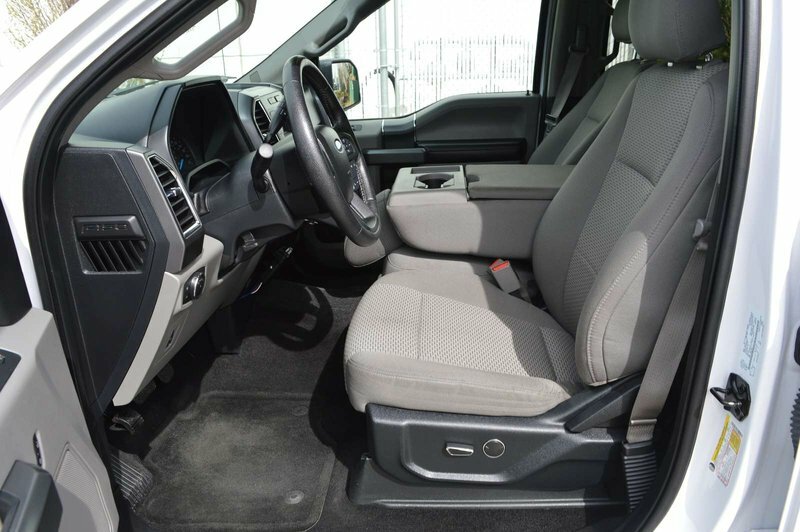 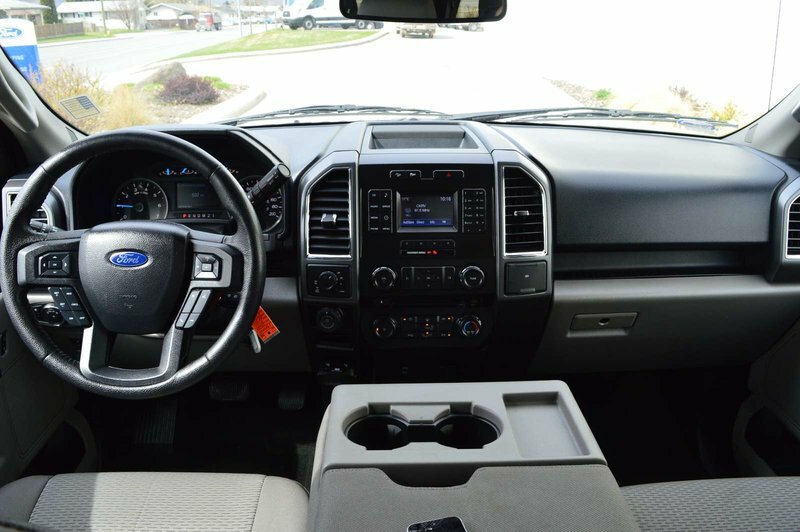 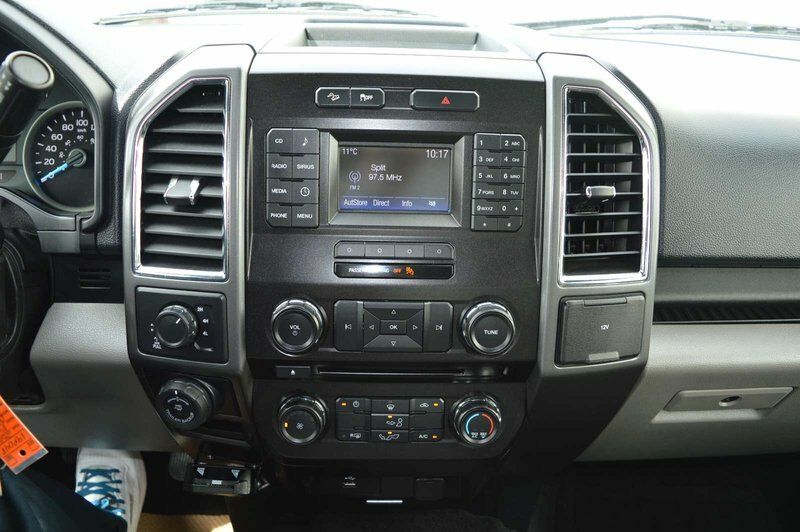 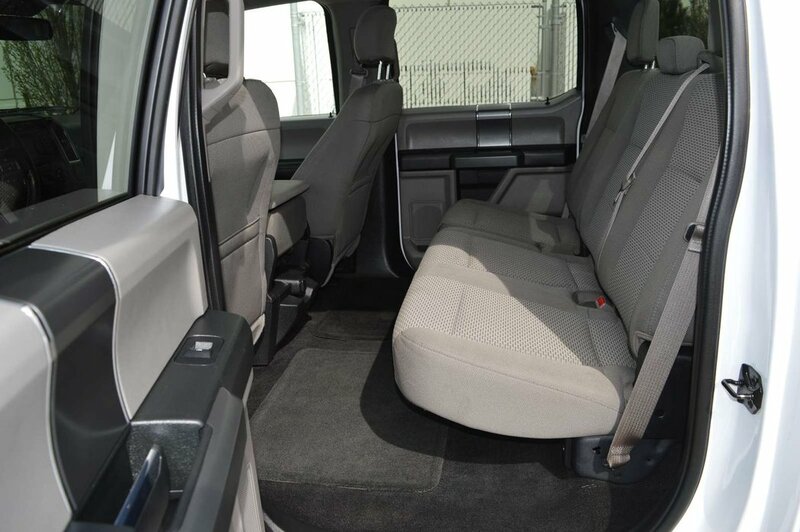 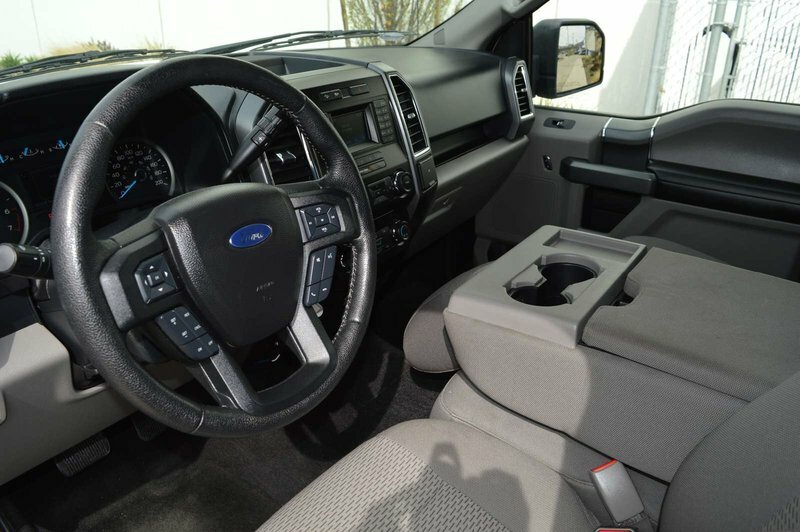 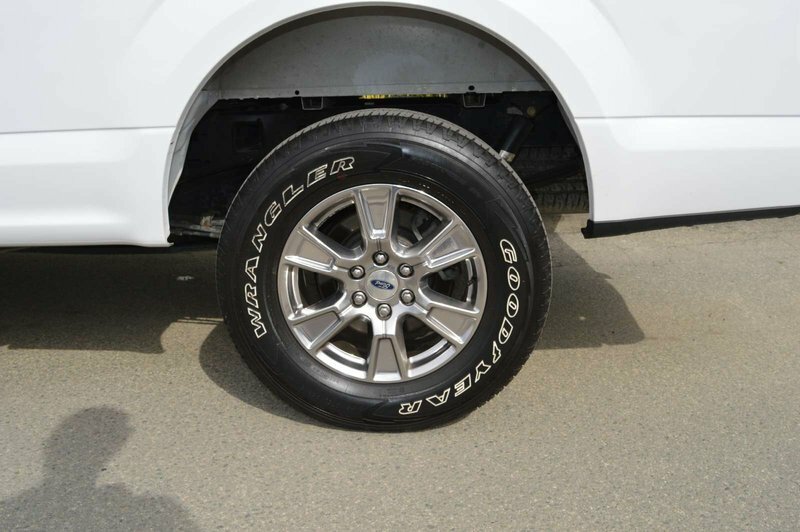 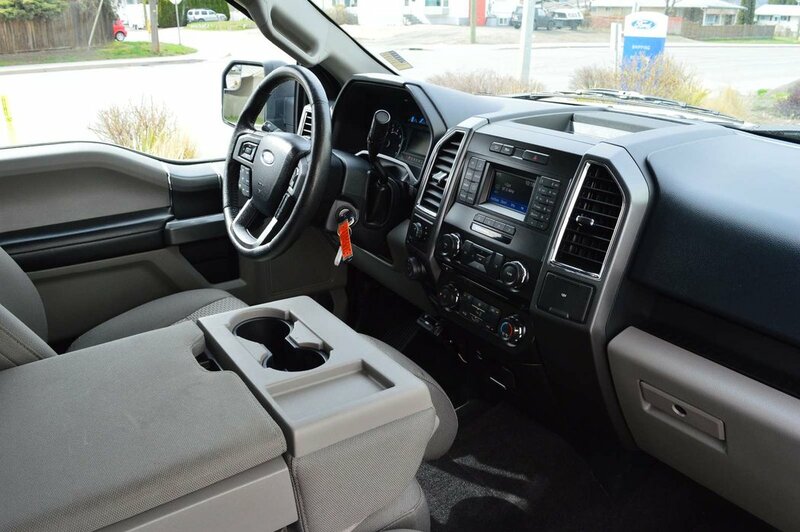 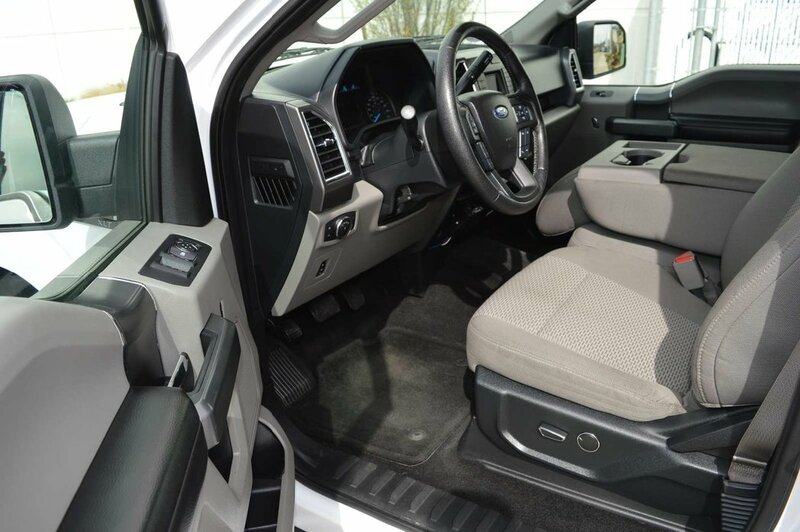 Our F-150 is one sharp-looking truck with its fog lights, daytime running lights, bed liner, and prominent alloy wheels.